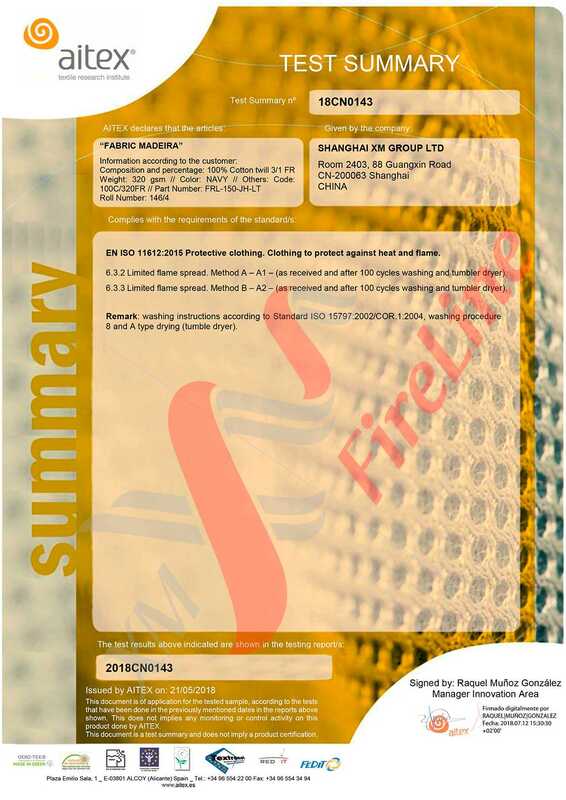 Madeira-320 is a flame-retardant 100% cotton fabric with 320 gsm density, with a classic twill 3/1 weave. 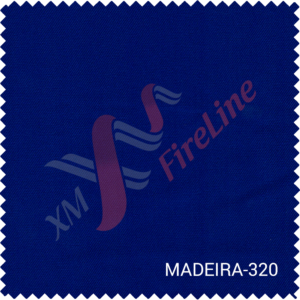 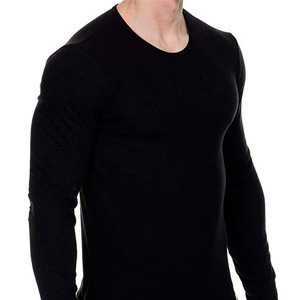 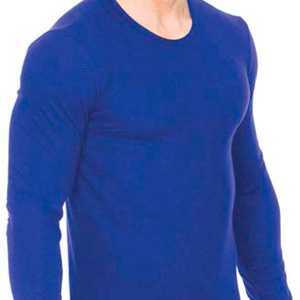 Madeira-320 is pure cotton flame-retardant protective fabric made of a long-staple pure cotton. 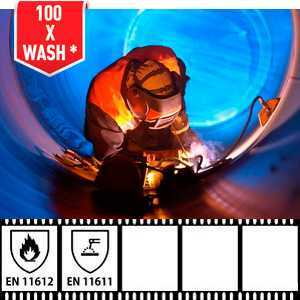 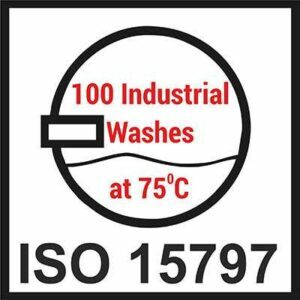 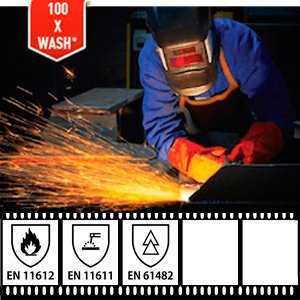 It can be used for middleweight welders clothing as well as for different metal processing works in heavy machinery, automotive manufacturing, etc. 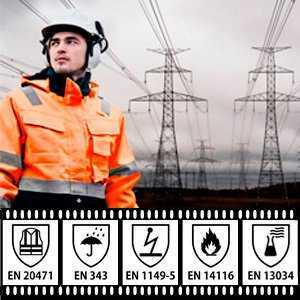 Made of 100% natural fibre, it is comfortable to wear and at the same time Madeira-320 safely protects from the risks of flash fire and electric arc. 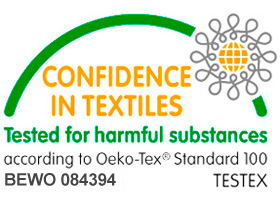 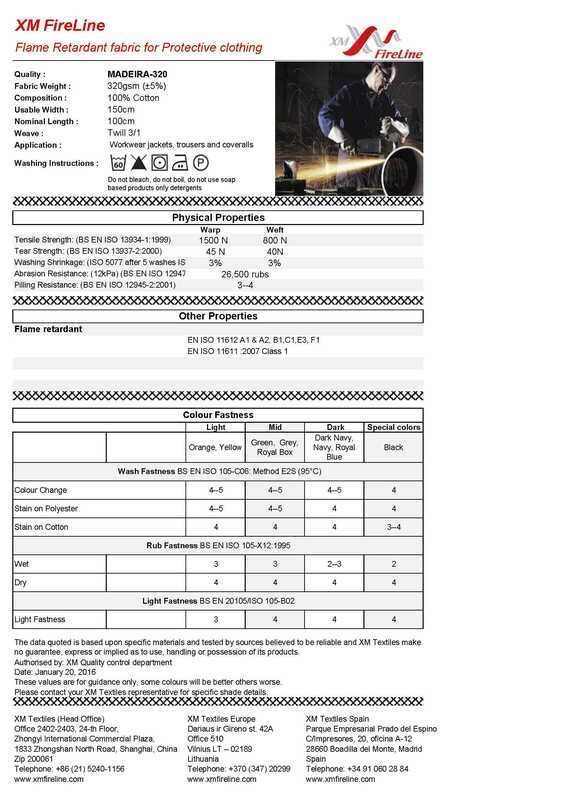 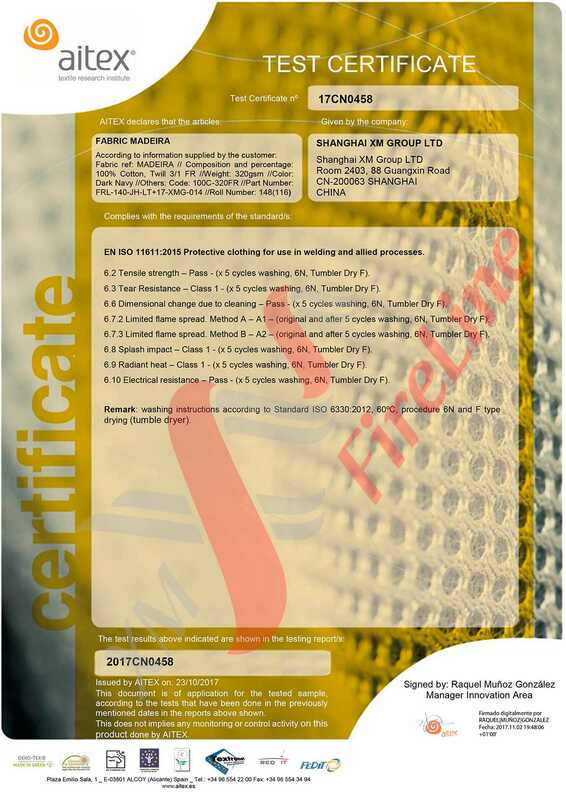 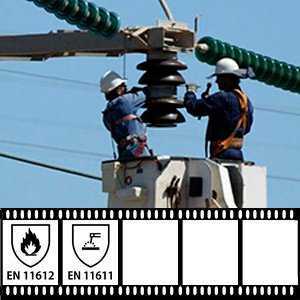 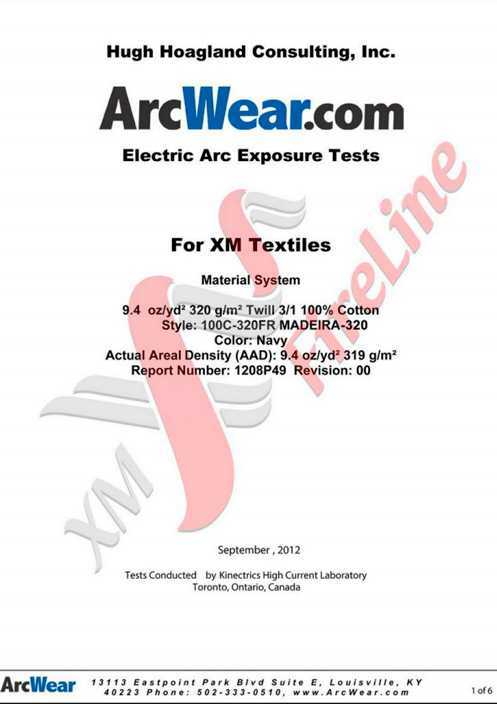 Having an arc thermal protective value (ATPV) status of 13 cal/cm2, the Madeira-320 FR-fabric is certified to hazard risk category (HRC) 2 (NFPA 70E). 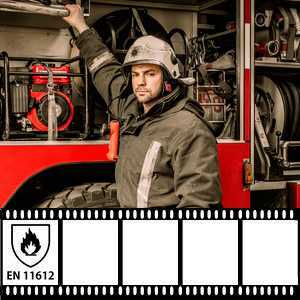 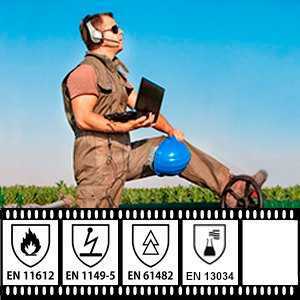 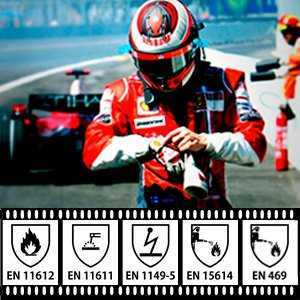 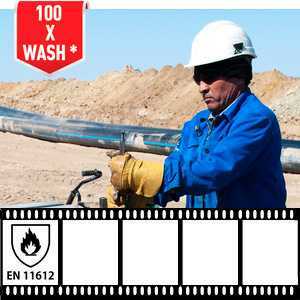 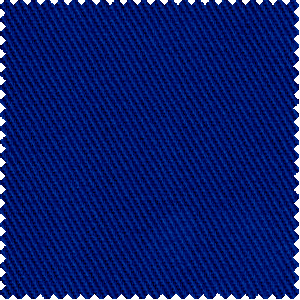 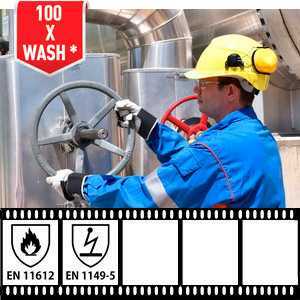 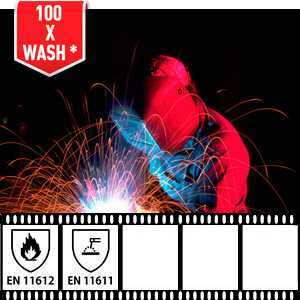 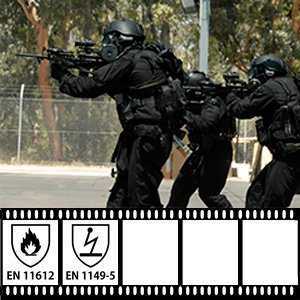 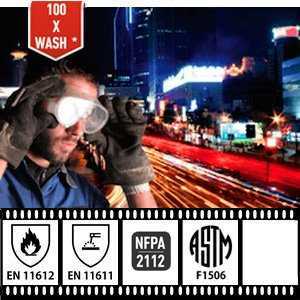 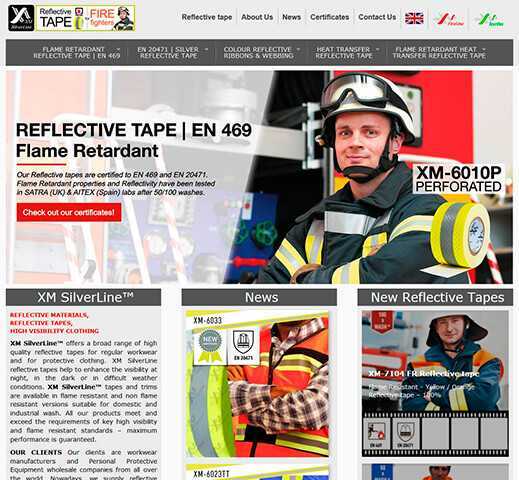 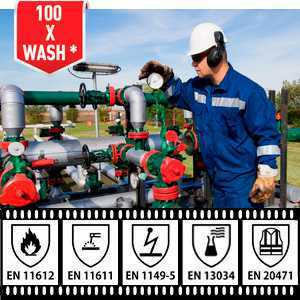 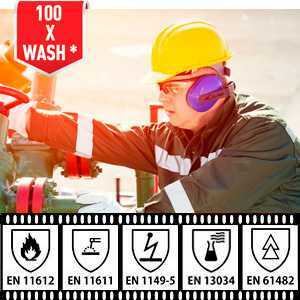 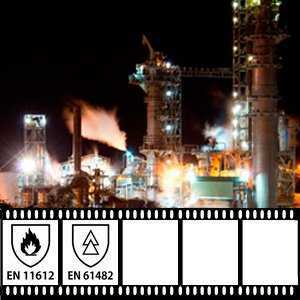 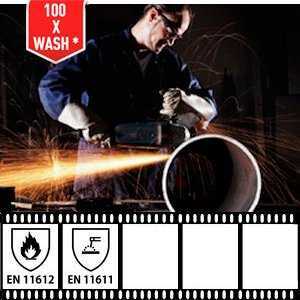 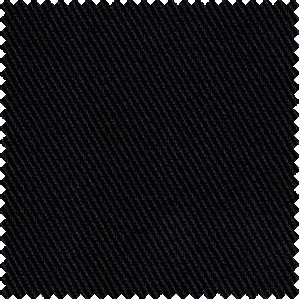 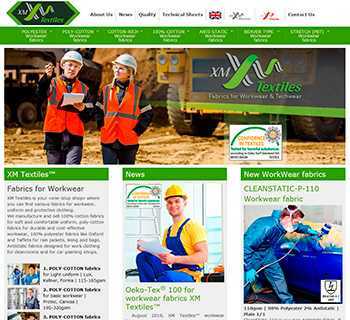 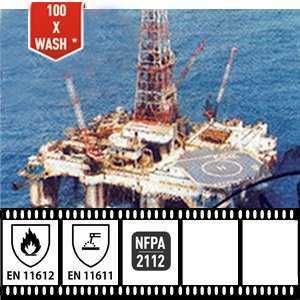 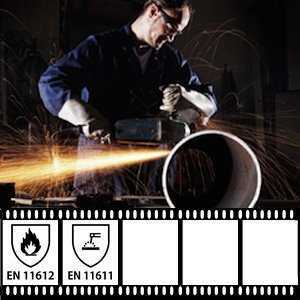 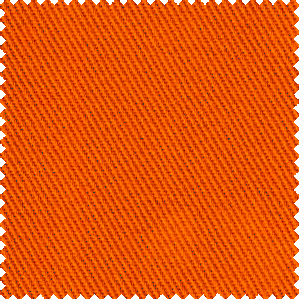 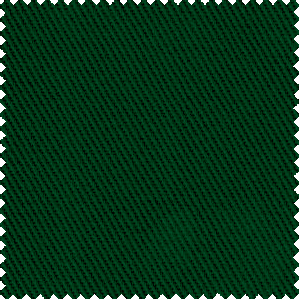 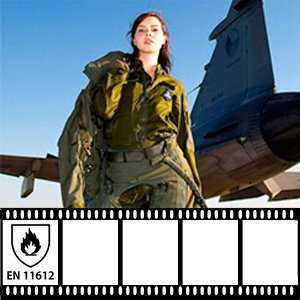 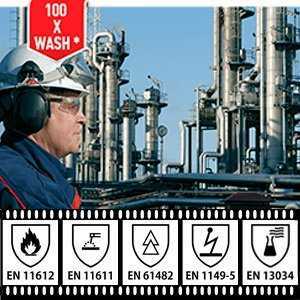 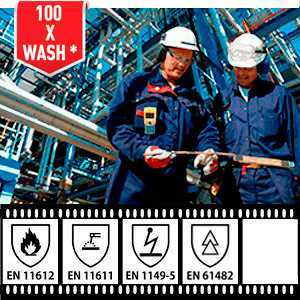 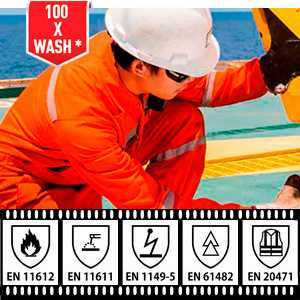 This permits its use this fabric for everyday flame-retardant workwear such as FR-pants, FR-jackets, FR-bibs, and FR-overalls.